Approximately thirty years ago, Martin Faith set up shop in his garage to start his own stained glass company using the knowledge and skills that had been passed down to him from his father. At the time, little did he know that his small, humble business would become such a successful endeavor. Today, Church Stained Glass Restoration is a nationally renowned company with numerous satellite offices. 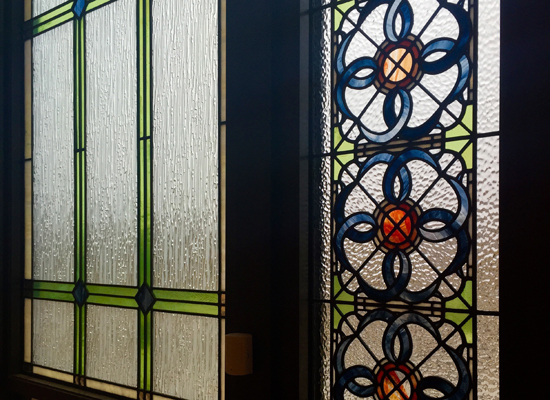 We feel priveleged to be Tulsa’s trusted church stained glass restoration experts and to work side-by-side with local religious organizations to support their noble efforts of preserving their church’s stained glass windows. We have successfully executed repairs for a wide range of projects of various scope and complexity, from minor hail damage repairs to full restorations for antique cathedral stained glass. 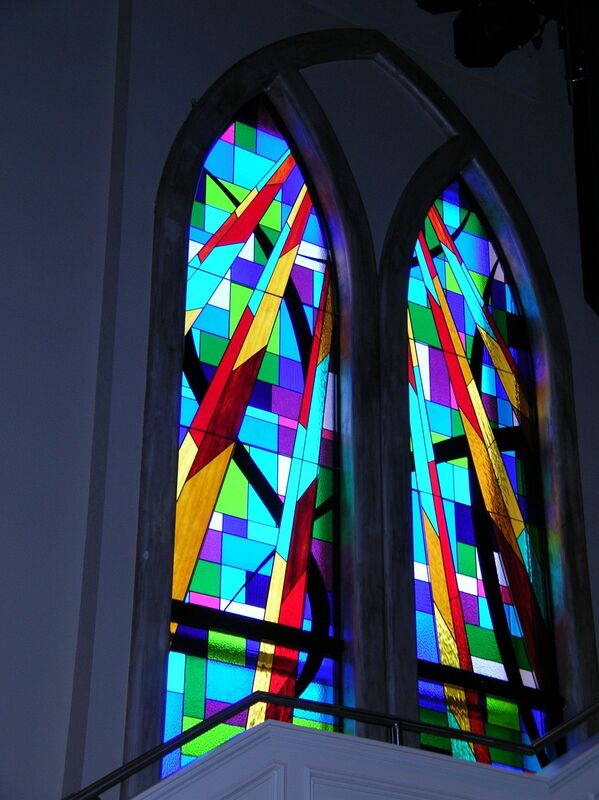 If your church stained glass windows are in nee of attention, we would be honored to work with you on your project. The restoration of antique church stained glass windows is a process that should be conducted with the upmost care and attention to the finest details. Stained glass windows that are damaged or have begun to show signs of deterioration, such as yellowing of the plexiglass, cracked or missed pieces, or distortion of the leading caming, are in a very delicate state and should be handled carefully. Furthermore, to preserve its value and historic nature, all details of the stained glass, including the fine hand-painted ones, need to be replicated in absolute exactness. This is why it’s best to leave your Tulsa church stained glass repair project in the hands of our skilled team. If your stained glass windows have been damaged, it’s not too late. Many times, even in the most serious of case, stained glass can be saved, so long as the right procedures are followed and the original design is in tact. In some instances, we have even been able to examine historic documents and photographs to recreate missing details. However, when you notice damage, it’s important to consult a repair studio as soon as possible. When a church contacts us for a restoration project, we try to acquire as many details as we can over the phone. However, the best way to assess the situation is to see the stained glass in person. This is why we always start the process with an onsite consultation. Once we’ve been able to evaluate the condition of your stained glass, as well as its historic value, we will create a detailed plan for completing the repairs. A copy of this plan will be sent to you along with an explanation of the various costs. We can sometimes complete small repairs and limited cleaning on site. However, if the need to conduct further work is eminent, we will take the stained glass back to our studio. There, we will clean it by allowing it to soak, then remove the dirt, grime, and build up which has accumulated over the years. Photographs of the original design are taken and recreated into a CAD document. Then, the stained glass is meticulously taken apart, repaired, and assembled back together.  During the repairs, we will also add hand-paint any missing details, if applicable. Carefully, we transport the restored stained glass back to your Tulsa church property. Our customers are always amazed at how much cleaner and more vibrant their stained glass is when we bring it back to their church. This is always our favorite part of the project because we know that we have done something valuable and important for the local community and the congregation, whom are usually extremely grateful and appreciative. Creating these lasting partnerships is what we look forward to. Now that your stained glass has been safely returned, you can enjoy its beauty once again. 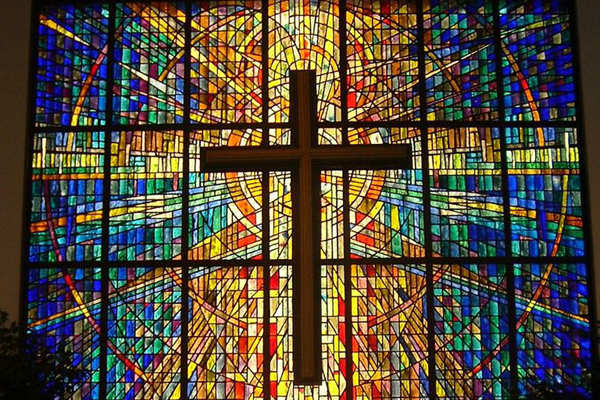 If your church stained glass windows have suffered only a small amount of damage, we may be able to complete all of the necessary repairs without removing them from your church. We are happy to provide this service when we can. In the past, we have completed such repairs for churches whose stained glass has been cracked by hail or are just in need of a detailed cleaning. For more information on our stained glass repair services for Tulsa, please contact our office. Do you have stained glass windows in your church that you would like examined or assessed for possible signs of deterioration? 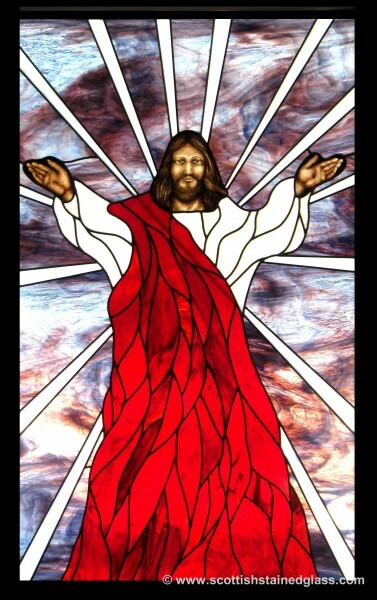 Contact us today to schedule your church stained glass restoration consultation in Tulsa. and a nationally renowned stained glass repair studio.